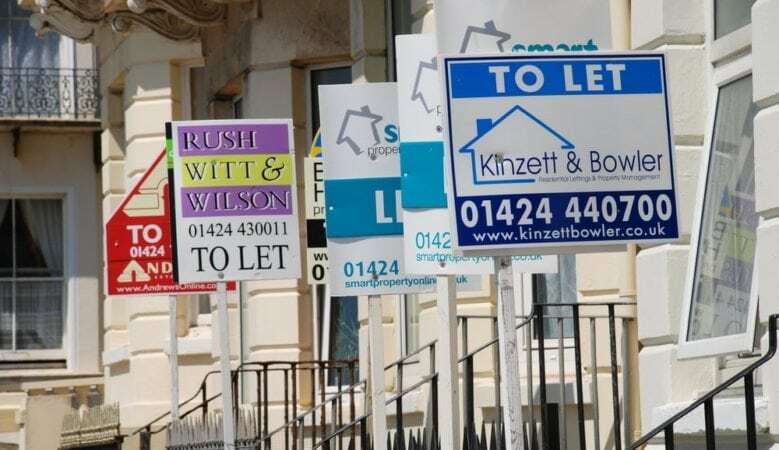 As the number of tenants looking for a new home in Britain has increased every month since May, letting agents have released a new report revealing the kind of things they need to know. It points out that tenants can switch their utility bills, just like those who own their own home but they should double check their tenancy agreement to see if there is a clause which means they need to inform their landlord of the change. Landlords usually aren’t happy for tenants to start redecorating their properties but according to the report from the Association of Residential Letting Agents (ARLA) there’s no harm in asking. It explains that tenants need to seek permission to install extra shelving, hang things off the walls, or anything which could damage the property and also need to ask to paint anything, or replace the units. ARLA advises that tenants with a pet should be upfront about it when they’re looking for a property. Some landlords won’t allow them at all, but many will be fine with pets, although they may ask for a higher deposit to cover any potential damage. Tenants need to make sure any extra deposit is clearly stated in their contract. It explains smoking cannabis is not permitted and the drug is illegal in the UK, and there will probably be consequences for anyone caught smoking it behind closed doors. There’s usually a specific clause in rental contracts which says tenants must not consume illegal substances in the property, and subject to the landlord’s consent, many contracts prohibit any smoking in the property at all. Although it is legal to run a business from a residential property, a tenant must ask a landlord’s for permission. This is because the landlord might need to inform their mortgage provider, as well as getting permission from the freeholder if the property is in a block of flats. A landlord would probably also need to update their insurance, and make sure they are not breaking any licensing conditions the local authority has placed on the property too. General wear and tear could also be an issue if the business wasn’t just desk based, and they need to make sure the business wouldn’t disturb neighbours if people are coming and going throughout the day. ‘Finding a rental property can be a stressful task, especially if you’re unfamiliar with all the clauses in your tenancy agreement, but it can also be really exciting. The most important thing to remember is that once you sign the tenancy agreement and move in, you’re still bound by it,’ said Peter Savage, ARLA president. ‘While most landlords are very willing to negotiate, these discussions do need to take place and you should never assume your landlord won’t mind without some sort of commitment in writing. Letting agents can help you both with understanding the small print in your contract and by helping you negotiate directly with the landlord,’ he added.